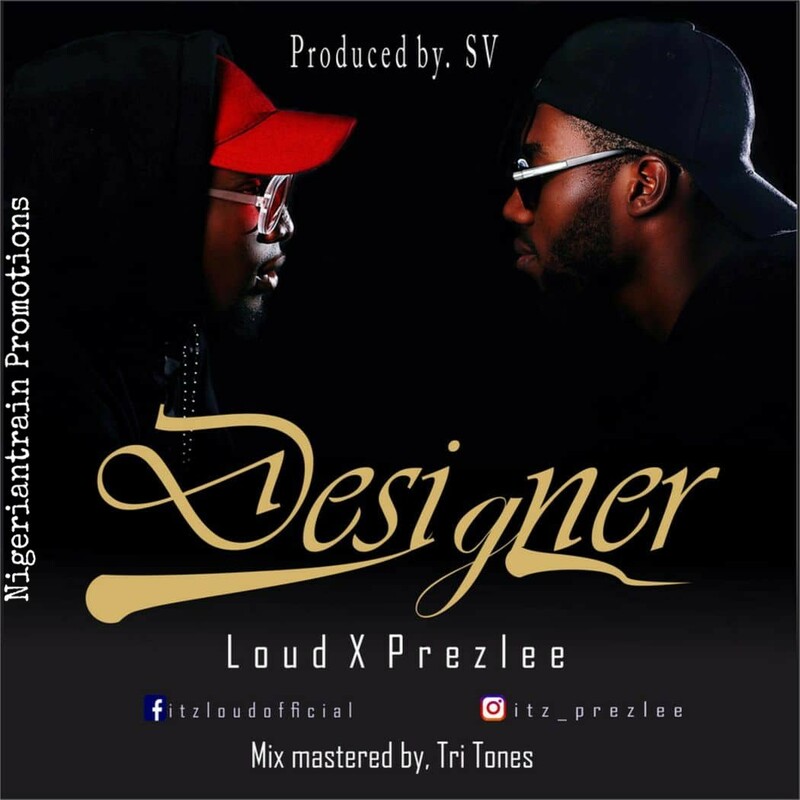 LOUD is a Hip Hop artiste from the city of Port Harcourt. 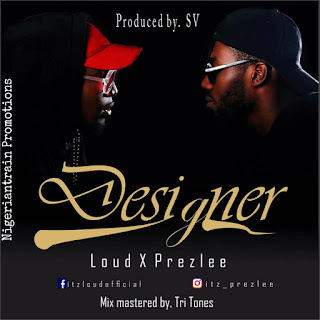 His last single "I Love You" created waves in the music industry and now his back with another monster jam titled "Designer" in collaboration with Prezlee for his fans. The song is Produced by SV, Mix & Mastered by Tri Tones.